This was the first time I have ever offered Mommy & Me Sessions and I am so glad I waited until this year. 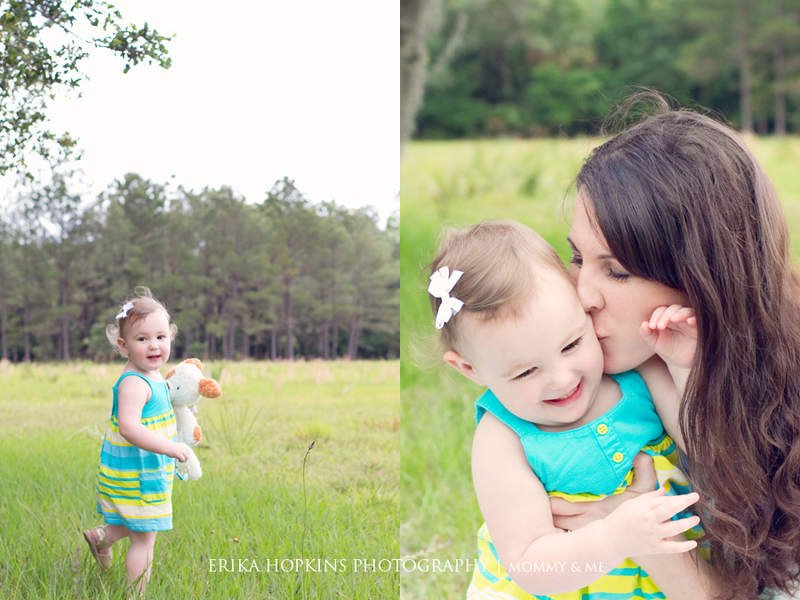 As a new mom myself, I had a whole new appreciation for mommy and kiddo portraits! It wasn't just about capturing that great portrait with everyone looking at the camera. This was an opportunity to capture the unconditional LOVE these mothers have for their children. 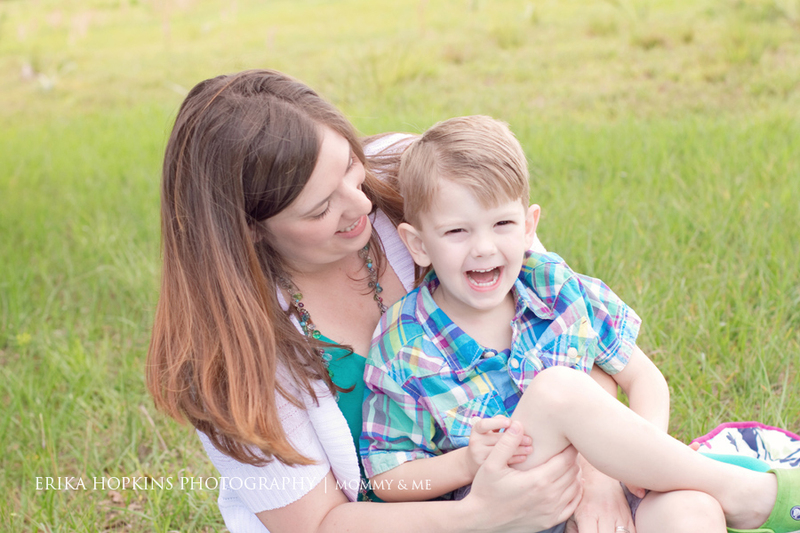 These sessions were such a blast, and my first real sessions post baby! It was so great to be back out chasing kiddos, I truly missed it!! Here are just a few sneak peeks from our sessions.